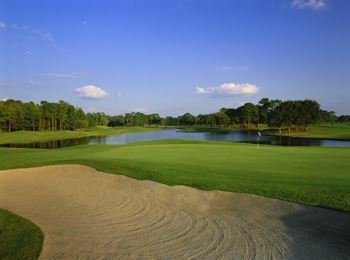 Great deal on a 2 night and 3 round package to Tampa. 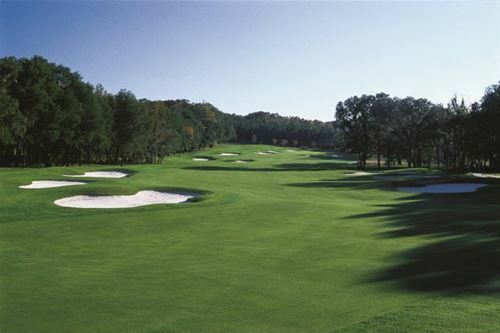 Play the Bayou Club, designed by Tom Fazio and features Bermuda fairways and Tif-Dwarf greens. 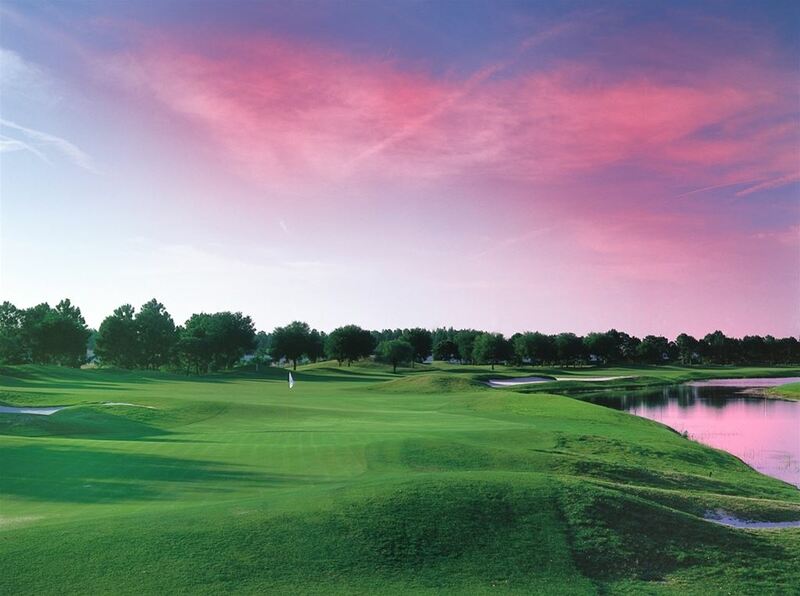 The Bardmoor Golf Club has hosted both the PGA and LPGA’s JCPenny Classic. 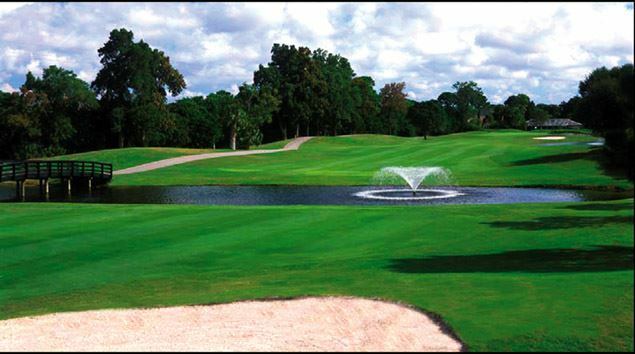 Landsbrook Golf Club is a must play in Tampa with tall Cypress trees and beautiful Florida wetlands. Lodging for the package is at the Holiday Inn Express & Suites. 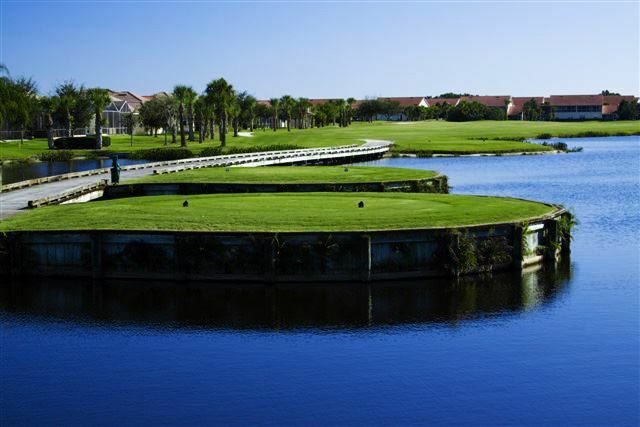 Based on 2 golfers per room.